Allegria Hotel wedding photographer. 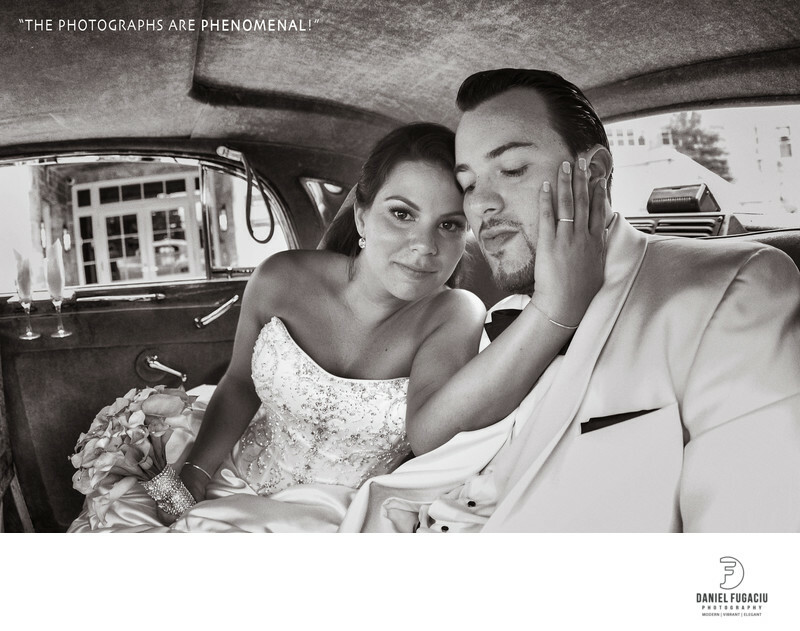 B&W Classic limo Rolls Royce car portrait of bride and groom. Location: 80 West Broadway, Long Beach, New York 11561. Keywords: Allegria (3), Christine and Alex wedding Long Isl (3), Long Island NY Roosevelt Island (3), NY Roosevelt Island (3), Roosevelt Island (3).